In the beginning of this year I wrote that 2014 would be a year for answers. It was. It has not been a parade of happy times. I have not been dressed by little birds in the mornings and I still curse people on the subway on a daily basis. You know, the usual ups and downs. But I have learned a thing or two about myself and what I want to do with my life. Realized my priorities, made a few decisions. But before diving into the chaos that will be my life in January, here is what 2014 taught me. 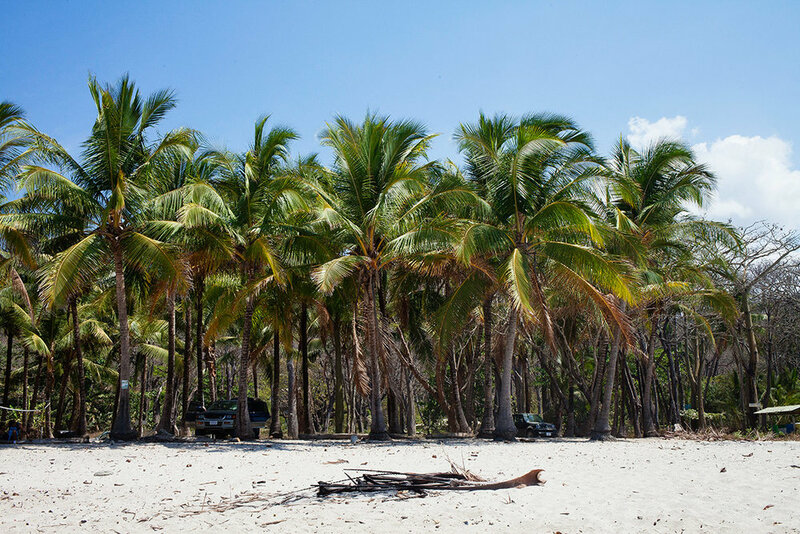 Costa Rica might not be the only paradise in the world, but it is definitely high on the list. One day I will come back and explore more, it feels like I only got to read the first page of a really great book. Yeah, I know, it shocked me to. Do not think I give up that easy though, 2015 will be the year I learn how to surf, mark my words. I am currently thinking Sri Lanka, Dominican Republic or Brazil during spring. And since my last attempt at Baleal Surf Camp did not go as planned, I will be back this summer. Hopefully I will see a few faces from last time there as well. I have been training pole dance for some time now, but nothing comes natural for me in this sport. It is hard work, a lot of pain and slow progress. However, in November I changed my routine a bit and it is paying off. Suddenly moves that used to feel impossible is no longer a problem, and on my last session before Christmas I nailed the shouldermount (it may be the ugliest shouldermount of all times, and it looks like I have hunchback, but you know, baby steps people). So now I am more excited than ever to get back in the studio after the holidays. Everyone says it, and it does not matter how high your hopes are. You will not be disappointed. A special thanks to my Airbnb host, E, who let me tag along to both brazilian barbecues and weird dress-up parties. I had a blast. Photography has been sort of the theme for the year. Everything from taking portraits at work, to documenting friends children, to shooting cars. But the biggest challenge was definitely the wedding. New ground for me, both more fun and exhausting than I could ever have imagined. 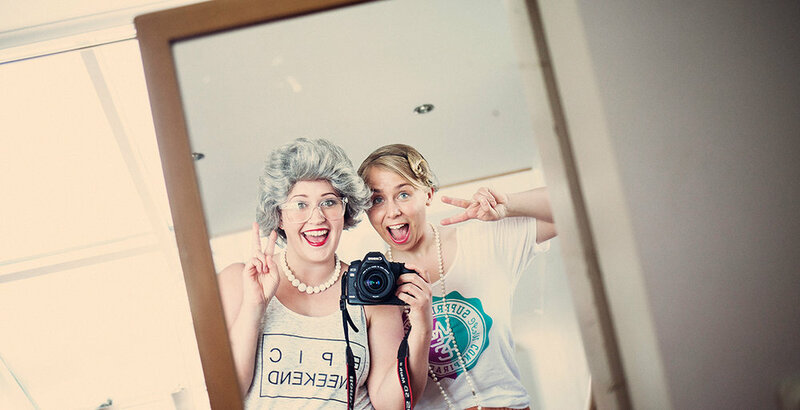 Me and my roomie had a party with the theme "Old people goes spring break". My costume was so convincing that my friends wondered who the weird little lady was when I waved to them on the street outside my house. Also, we all need to play more beer pong. This is something I have been contemplating this year. What matters and what does not. It is easy to get caught up in other people's world views, easy to just follow the stream and wake up one day twenty years from now and realize you have wasted all that time on things you do not care about. I would like to avoid that. And I have an idea now, about where to go. Not exactly a detailed map (I could never read maps anyway), but a sense of direction. 2015, I am ready for you.